All software listed on this page is the sole property of Henry's Software. Every user that logs in to a computer has a custom user profile created in the "Users" folder. From the desktop's appearance to the installed applications, Windows can store different settings for all the user profiles, allowing everyone using the same PC to build a personalized working environment. Migrating to another computer requires you not just to install Windows, but also take the time to customize the workspace once more. And it is well known that it takes a considerable amount of time to do so. Creating a backup of the user profile and moving it to the new workstation allows you to avoid such a tedious task. Although the operating system comes with options that enable you to perform profile backup without using a third-party application, it's good that there are alternatives out there. HS Backup is one of them. HS Backup makes it possible for you to backup the profile data of the currently logged in user. Carrying out such a task requires nothing more than a one-window interface where the backup progress can be monitored. While the interface might seem a bit rudimentary to you, what's important is that HS Backup does its job as advertised. To use HS Backup, you should start by setting the destination directory. HS Backup enables you to browse to any location on your computer, as well as portable drives or network folders. The backup can take more or less time, depending on the size of the user profile. On the bright side, HS Backup features an option that, when ticked, can send a shutdown signal to the PC once the backup is complete. In other words, you can leave HS Backup working to carry out its task during nighttime, for instance. With a sole function and a plain interface, HS Backup is an application that does nothing more than create a copy of the currently logged user's profile to a destination of your choice. Moving the data to the new PC is completely up to you. The first backup you run will take sum time to complete this also depends on the amount of files in your user profile. After the first backup has run each subsequent backup will run much faster because only new and updated files are backed up. Here's sum of the folders that will get backed up. "HS Backup" has been tested in the Softpedia labs using several industry-leading security solutions and found to be completely clean of adware/spyware components. 1. You can now set/change the backup source allowing the user to backup any folder on the computer. 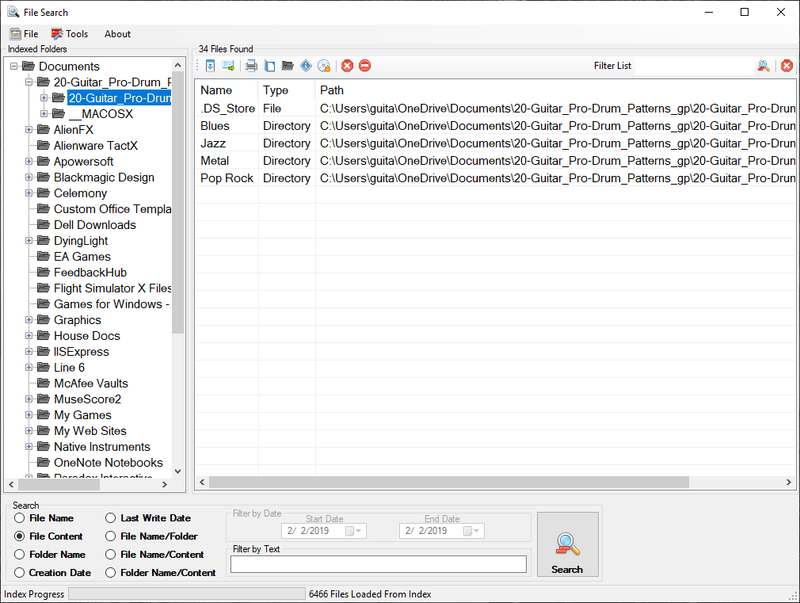 HS File Search is a lightweight utility designed to improve the search function by index any folder, drive, or network drive to make it searchable. Once you create one index it is saved to your user profile, you can now select a new folder or drive to index then when you want switch back to the first one you don't need to re-index the first folder. Even though the newer versions of Windows come with various tweaks to help make file search simpler, the truth is that there are still some aspects that would need improvement. In fact, the Windows search function continues not to be on par with ones from other operating systems. Following a quick and uneventful installation, you are prompted to select the first directory or drive to be indexed. As previously mentioned, the app does not come with restrictions in this sense and hence, you can add local folders that you use for work or network drives that perhaps you share with your colleagues or friends. The program comes with several types of searches that can in some cases make finding a file with a common name faster. The search criteria can be found in the lower section of the GUI and enable you to build queries based on file name, content, folder name creation date or last write date. The app packs several features that make it better compared to the standard Windows search, namely the possibility to download the files, burn, print, send them via email, get file info or delete them. These options can be found in the upper menu where the files are displayed. In the eventuality that your work entails managing multiple types of files from local and network drives or folders, then HS File Search could help you find and manipulate the ones you need faster and in a more organized manner. 1. Improved search results for all search options. "HS File Search" has been tested in the Softpedia labs using several industry-leading security solutions and found to be completely clean of adware/spyware components. 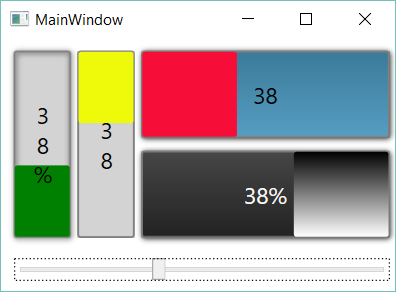 This is a Visual Studio chart control for WPA applications. 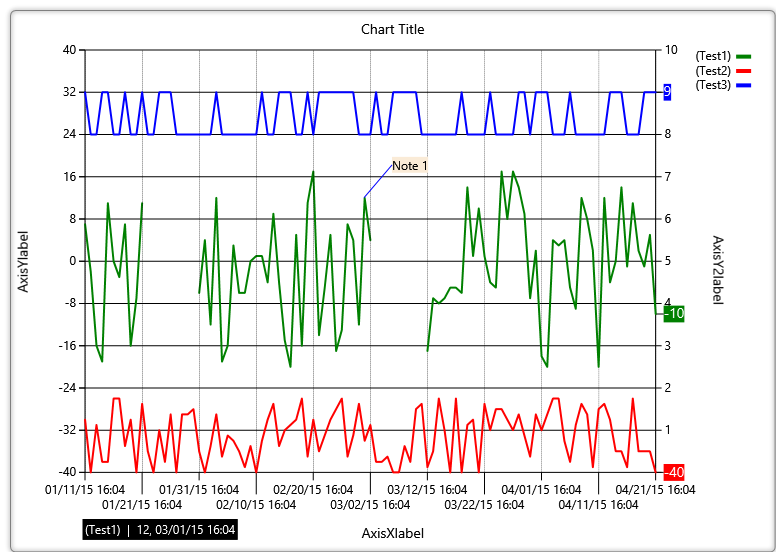 It allows you to display SQL data in a graph/line chart for a visual representation of your data over time. Upgrades: If you are updating please copy the contents of this zip file to the HS Code Inventory program folder on your computer. THE SOFTWARE ON THIS PAGE IS PROVIDED "AS IS", WITHOUT WARRANTY OF ANY KIND, EXPRESS OR IMPLIED, INCLUDING BUT NOT LIMITED TO THE WARRANTIES OF MERCHANTABILITY, FITNESS FOR A PARTICULAR PURPOSE AND NONINFRINGEMENT. IN NO EVENT SHALL THE AUTHORS OR COPYRIGHT HOLDERS BE LIABLE FOR ANY CLAIM, DAMAGES OR OTHER LIABILITY, WHETHER IN AN ACTION OF CONTRACT, TORT OR OTHERWISE, ARISING FROM, OUT OF OR IN CONNECTION WITH THE SOFTWARE OR THE USE OR OTHER DEALINGS IN THE SOFTWARE. HS Equipment Service is an easy-to-use maintenance management solutions providing reliable scheduling, tracking, and reporting tools for your equipment services needs. If you would like to help support Henry's Free Software you can donate by clicking here.